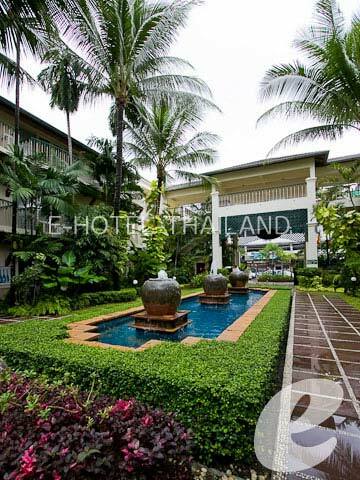 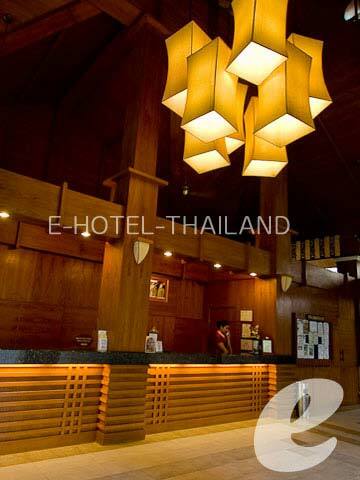 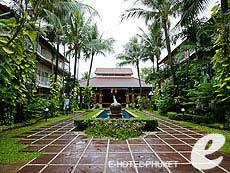 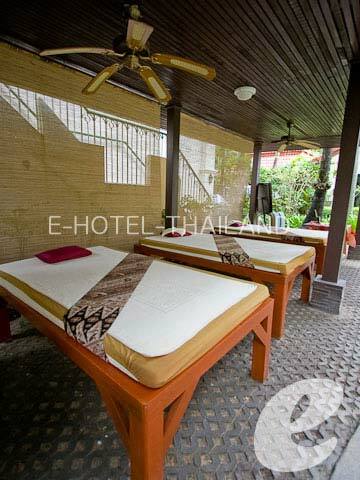 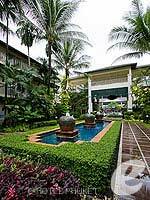 A family resort hotel located in the heart of Patong Beach. Horizon Patong Beach Resort & Spa is located in the center of Patong Beach, offering easy access to the beach, various restaurants and shopping venues. 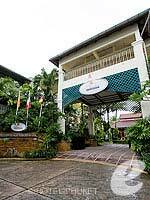 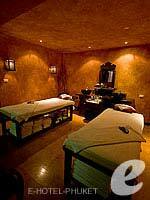 It is surrounded by lush greenery, and has a tropical atmosphere. 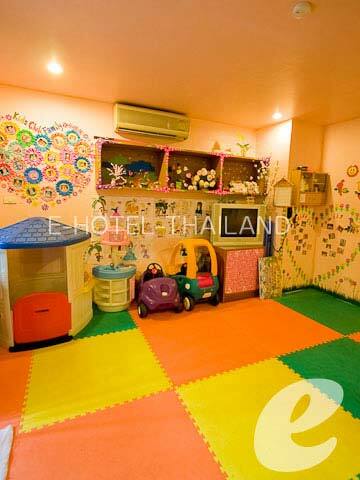 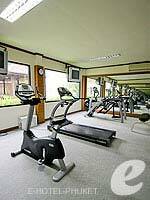 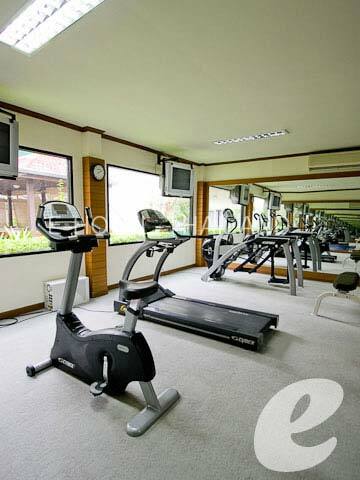 It has large rooms suitable for families and groups of friends. 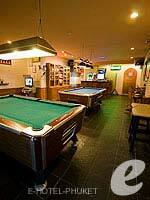 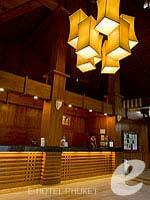 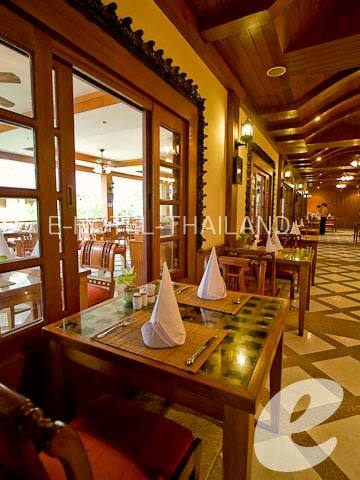 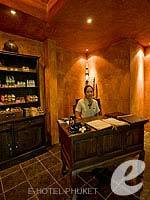 Restaurant : Indian & Thai: “Baluchi”, Italian: “Borsalino”, Sport Bar, Pool Bar, etc.